The techniques that were developed have not only addressed our environmental challenges, but they have lowered our costs helping the oil and gas industry maintain its competitiveness. Through the leadership of Doug Kulba and Devon a significant number of technological advancements are now standard industry practices for the benefit of many other companies. Throughout my career, I travelled extensively to open new markets on nearly every continent, visiting and working in over 75 countries and for nearly a decade I served as Vice President of Business Development in a leading geo-synthetics manufacturing company providing innovative access solutions over soft soils and over muskeg. 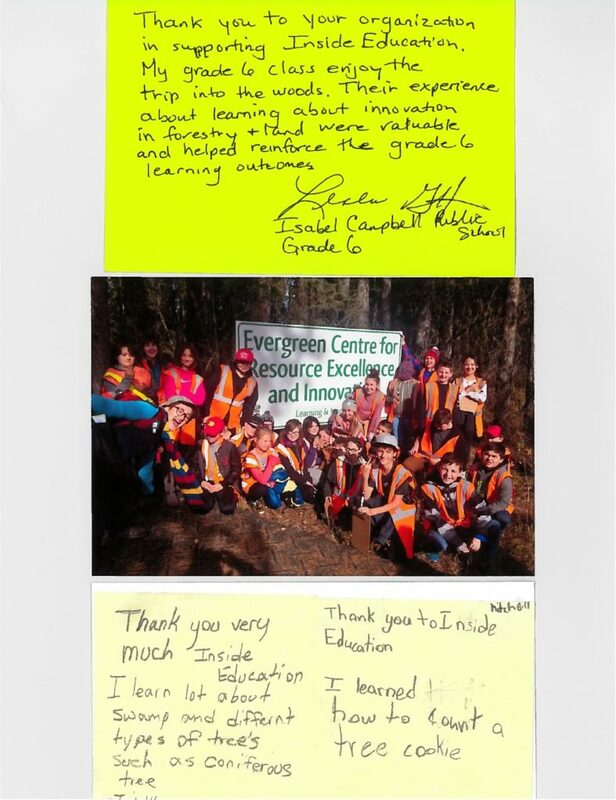 I was deeply impressed by the forward thinking and social responsibility evidenced in the Evergreen Learning and Innovation Centre promoting technological innovation, learning and cooperation between government, industry, entrepreneurs and the community to reduce impact on the environment and to build a more sustainable infrastructure. I have never seen anything like it and hope that it will continue to serve as a shining example and model for other countries to follow. Provides an avenue to share and promote new research initiatives. Its variety of boreal eco-sites lends itself well to demonstrate research initiatives being applied in other areas by industry. An educational tool for public, industry, and government. Provides an opportunity to work and share ideas with other like-minded companies and individuals. Location, 15 min. drive from Grande Prairie airport.